Hi everyone. 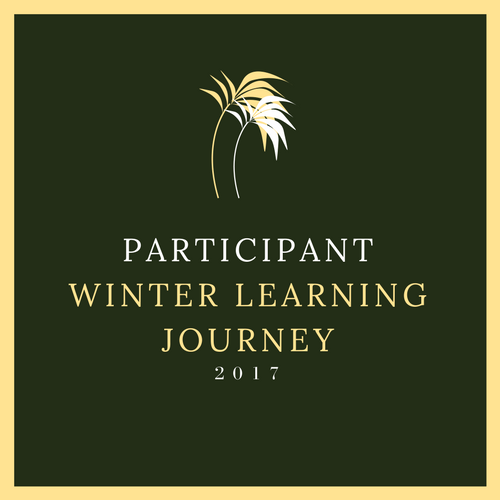 It's Levonah again and this is day 2 of the Winter learning journey. Lets begin. I loved Rangitoto Island. It was a beautiful place but It was a long hike to the top of the Island. As I was hiking I saw different kinds of birds everywhere. It took me around 2 hours to walk to the top of Rangitoto Island. When I got to the top I saw a majestic view. The whole island was so beautiful. #1 What age did you first start sailing at ? #2 When you were sailing did your boat ever fall down ? #3 Did you have any trouble on the boat ? #4 When you had no food how did you survive ? #5 How many days did it take you to sail around the world ? Labels: 2017, holidays, Levonah, winter learning journey, writing, year 5. It's great to see that you've made time to post blogs for Day #2. It sounds like you had a nice time 'visiting' Rangitoto. Through reading your blogs I feel as though I was right there, hiking up the top of the island and admiring the view from the summit. I have had the chance to climb up Rangitoto just twice in my life but I enjoyed it both times. It's pretty steep but the view is so good that it's worth it! Did you know that Rangitoto is actually a volcano that last erupted 550 to 600 years ago? I really hope that it lies dormant (sleeping) and doesn't erupt again in our lifetime! Keep up the great work with your blogging! Please be sure to add question marks to sentences that involve asking a question. For example, in Activity #2 you have come up with five great questions to ask Laura Dekker but haven't included question marks. Right now, it looks like they are just simple statements or sentences. Can you please pop back and add question marks to all five questions? Thanks Levonah! Hope that you're having a nice day with your family and friends!